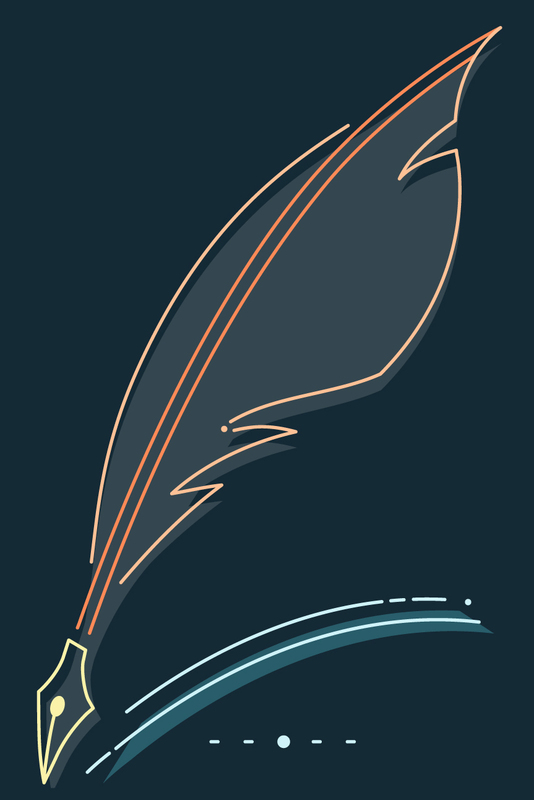 Providing you with a sense of the changing literary scene developing as this was written, The Yellow Wallpaper features historical materials which include nineteenth-century advice manuals for young women and mothers; medical texts discussing the nature of women's sexuality; social reform literature concerning women's rights, the working classes, and immigration; and excerpts from periodicals, diaries, and writers' notebooks. Marion Harland, "What Shall We Do with the Mothers?" S. Weir Mitchell, "Nervousness and Its Influence on Character"
S. Weir Mitchell, "The Evolution of the Rest Cure"
Edward Alsworth Ross, From "The Causes of Race Superiority"
A. J. Bloch, From "Sexual Perversion in the Female"
Havelock Ellis, From "Sexual Inversion in Women"
Charlotte Perkins Gilman, "Parasitism and Civilised Vice"
Charlotte Perkins Gilman, "Think Husbands Aren't Mainstays"
Charlotte Perkins Gilman, "Dr. Clair's Place"
Charlotte Perkins Gilman, "Why I Wrote The Yellow Wallpaper?" 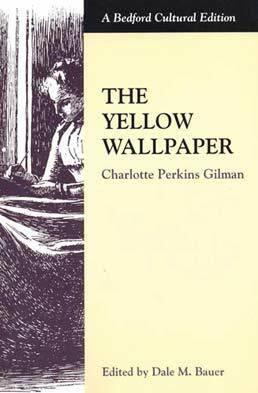 Charlotte Perkins Gilman, On the Reception of "The Yellow Wallpaper"